Sarychev A.P. The Linear Autoregression with Random Coefficients Based on the Group Method of Data Handling in Conditions of the Quasirepeated Observations . P. 3-15. Petreniuk D.A. Graceful Trees. The Analysis of Problem and the Prospects. P. 16-25, 33. Eresko V.V., Nesterenko N.V. About the Construction of Mobile Computer Systems for Informational Support on Solving the Tasks of Use. C. 26-33. Kunashev D.I., Trokhimenko Ye.P., Soloviov S.A., Dzyublyk I.V. Forming the Concept of the Automated Handling and Analyzing the Digital Images of Anchorage-Dependent Cell Systems. P. 34-44. Khodakovskyi N.I., Kuz’menko B.V. The Construction of an Automaton Model of Training in Computer-Based Training Environments. P. 45-49. 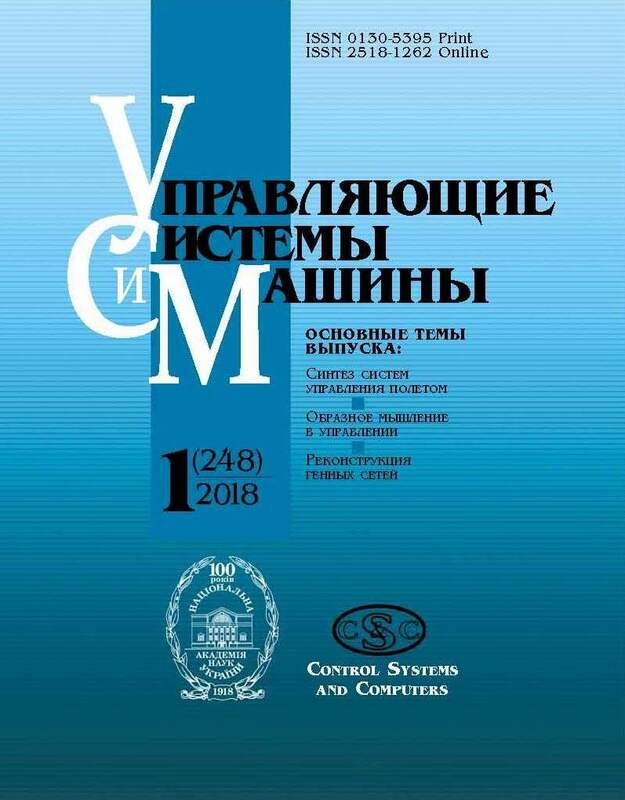 Malyarets L.M., Voronin A.V., Gunko O.V. Theoretical Problems of the Economic Growth. P. 50-55. Yakovlev Yu.S. About the Estimation of the Efficiency of Application the PLIS in the PIM-System Structure. P. 56-61. Melikov A.Z., Ponomarenko L.A., Velidzanova G.M. Multi-parametric Hybrid Isolated Schemas to Partition of Channels in Integrated Cellular Networks. P. 62-72. Belov V.M., Kotova A.B., Kyforenko S.I. Principle of gold in the context of cross-section kolychestvennoho otsenyvanyya health. Norma index . P. 73-80. Makarycheva V.V. Information-Computer Evaluation System of the Physical Health Component. P. 81-91.